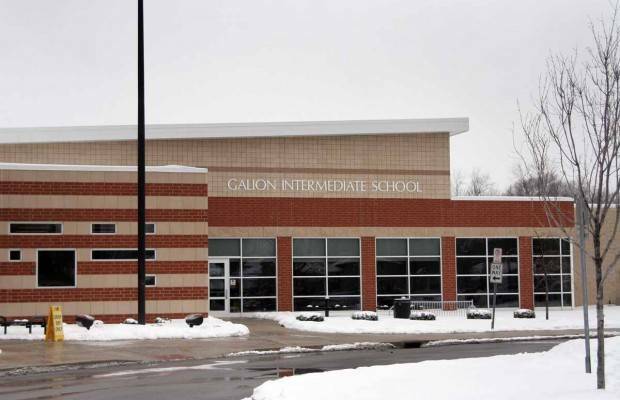 GALION — A perceived threat of violence at Galion Intermediate School last week — soon after a threat was scribbled on a bathroom wall at Galion Middle School — was determined by first responders and Galion City Schools staff to be nothing more than an act of vandalism by a student. An Intermediate School student had attempted to carve a threat in the stall wall in the boys’ bathroom of the third-grade hallway. District administrators quickly identified the third-grade male student, and the student subsequently admitted to the act of vandalism.